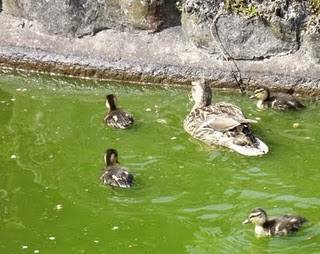 I decided to use some pictures that I took in Matlock a few days ago of the bright green water these ducks live on. It really is green; isn’t it!! Organic Steak Sandwich With Green Goddess Mayo..
Love the way that the green makes then ducks really stand out, slightly radioactive though! That water is really really green lol. Love the ducks. Cute! Glad you didn't fall in the water! 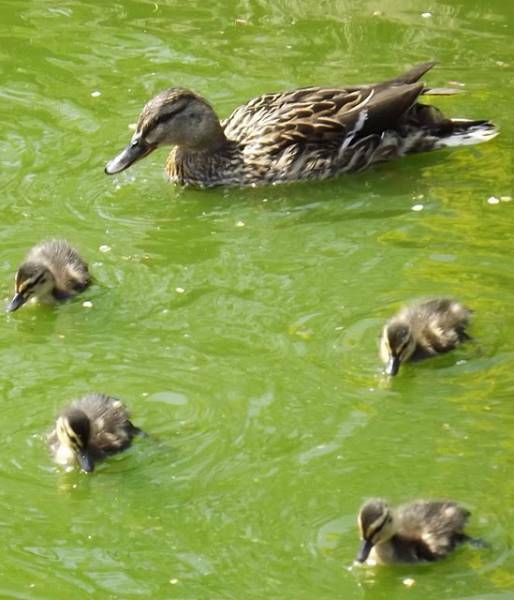 I love seeing the ducklings, fab photo's. I don't normally think of water being green but on a few photo's it shows as green!